We make fleet management easier by letting you focus on your core business. Whether you’re a small business or a large global operation, we have a solution that will suit your needs. New Zealand became the 17th country to see a LeasePlan operation, opening in 1993. 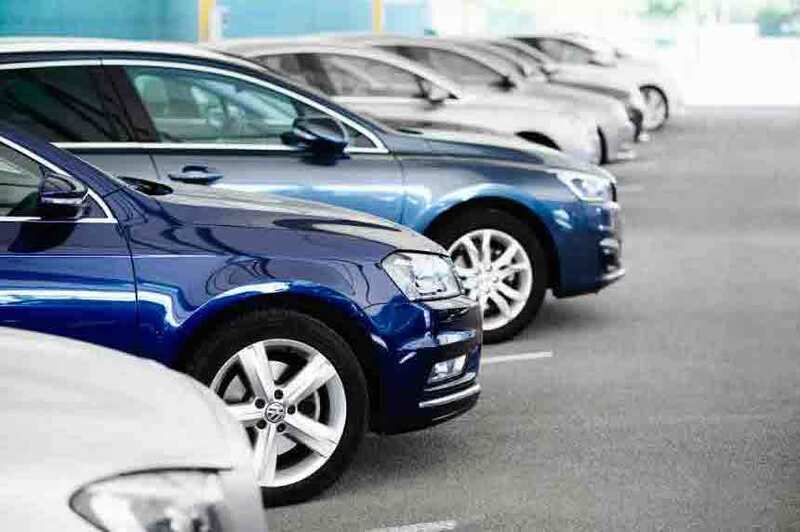 LeasePlan specialises in managing and financing vehicle fleets. Our specialist staff use leading edge technology and their own expertise to manage your fleet efficiently and cost-effectively. In New Zealand, LeasePlan now manages more than 21,000 vehicles for clients representing corporate, government and SME’s. We are proud of the relationships we have built with clients and suppliers that have allowed us to do this. No other New Zealand fleet leasing company can offer such a broad range of vehicle management systems and services supported by an international resource base. At LeasePlan we are focused on building strong, long term relationships and utilising our knowledge to create processes that allow our suppliers, customers and LeasePlan to profitably do business. These processes must also assist our business partners so they can remain focused on their core business. 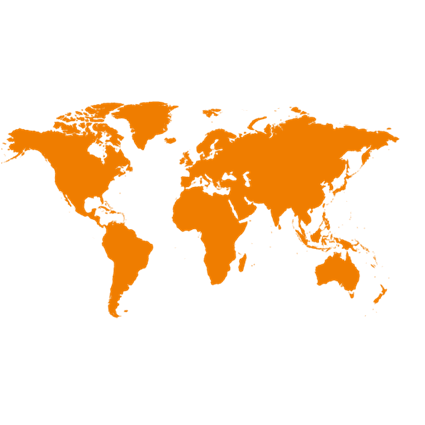 When you partner with LeasePlan, you partner with an international fleet industry leader operating in 32 countries. We have more than 50 years experience and manage 1.6 million vehicles across the globe. Let us help you manage your local or multi-national fleet. Working with and through our preferred supplier network LeasePlan is able to deliver high quality Fleet Management services to our Clients. Enhance their cashflow, if they choose. Authorise maintenance jobs without having to call LeasePlan. Reduce their paperwork by not needing to send LeasePlan an invoice for work done. LeasePlan will continue to work to introduce new and innovative ways to make it easier to LeasePlan for suppliers and clients. A prompt payment process that saves maintenance suppliers time and money. As a LeasePlan maintenance supplier your invoices can be paid faster – seven days if you want – with new BCTI. With BCTI, LeasePlan (the buyer) will generate an invoice on your behalf (the supplier) when the invoice amount is confirmed. This means you don’t have to supply any documentation to have the invoice payment processed. You’ll be paid faster which will help your cash-flow. There’ll be less administration costs and you’ll have more time to focus on your business. You can streamline the process even more with our online Maintenance Self Service Tool which pre-approves work before you even start. On-time payment is guaranteed and you can select the timeframe, depending on the prompt payment rebate that suits you. Becoming a LeasePlan BCTI maintenance supplier is free and registering is quick and simple. Our Vision for LeasePlan is to be the proactive service excellence Partner in fleet and vehicle management. We Promise our customers that “It's easier to leaseplan”. The LeasePlan values identify us as a company. They give direction to the way we act in our daily work and how we behave towards each other, our clients and suppliers. They are embraced by all our employees across the entire LeasePlan community, joining cultures, customs and languages. It is our values that drive our customer centric behaviour; combined with our industry leading fleet management solutions. This is why “It’s easier to leaseplan” - whatever your fleet challenges, size or objectives. We take personal ownership of our actions, our clients can count on us to deliver what we promise. We want our clients to feel satisfied working with us and we proactively look for ways to keep them pleased. We acknowledge and are open-minded towards other people’s feelings, values, culture and opinions and that we treat them with integrity, fairness, trust & tolerance. We act responsibly towards planet and profit by delivering sustainable solutions that deliver good value for money. We show consistency between words and deeds, adhere to ethical principles and we do business in an open, reliable way. Our long experience and global presence have given us extensive knowledge on fleet and vehicle management. We share this knowledge in a simple and understandable way. We listen to our clients and use our know-how to pro-actively offer them the solutions that best fit their needs. We are proud of our company and of the clients we work for and we show this in all of our communication and actions. We inspire and motivate the people around us by putting our hearts, minds and souls in all of our dealings and by showing our clients that we believe in what we stand for and that we care. LeasePlan has been supporting Plunket for the last 16 years. By providing Plunket with discounted vehicles and running fundraisers LeasePlan has been able to help Plunket keep their staff on the road and move round the country. 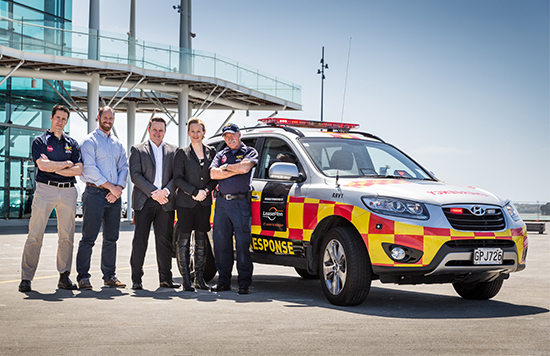 LeasePlan is excited to have been sponsoring the Auckland Rescue Helicopter Trust for the past 6 years. LeasePlan provides ARHT with their rapid response vehicles and all operational vehicles.